Welcome to The Infinite Winx, your portal for all things magic. Winx Club Season 5 Images Topic! Winx Club Jakks Pacific Dolls! Share Your Thoughts on Jakks Winx Toys! 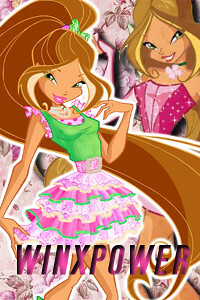 Winx Club Season 5 Discussion Topic! The search for the dragon. » My Winx Club Fanart. » Season 7, what happened? » Winx Musa & Tecna Believix CGI Flying Poses Artwork Download! » What TV Show are you watching? » Season 7, what do you think? Re: My Winx Club Fanart. WinxyLovatic wrote: I like it! Cool Albert! I loved them! Thanks guys :3 Fanart update lol, I have a new avatar + a new sig, just too lazy to post them here. :O no words, Albert. Gorgeous. P.S - Don't take it seriously..
Hey Albert! Can you make a animated avatar with season 5 outfit Aisha and Sirenix Aisha with my username, please???? Thanks, and sure, I'll make it, when I get inspiration..
- Please post your thoughts. 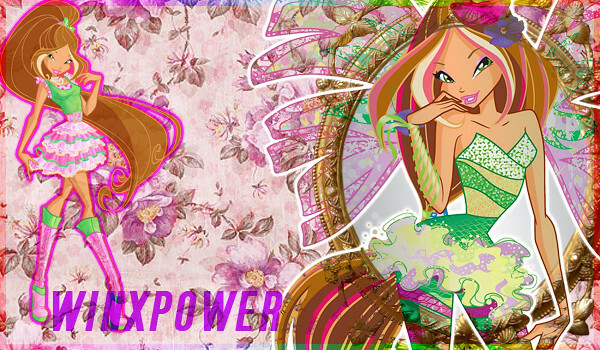 WinxPower! wrote: Thanks, and sure, I'll make it, when I get inspiration..
» Winx Club Flora Avatar and Signature Request! » Crystal Tokyo: Halloween Costume Party! A RP event!